Following a national recruitment process, Paul Walker (Chair of Governors) has announced that John Fern will take over the reins of the North East’s leading independent school from September 2017. ‘We’re delighted to have appointed John Fern as the successor to Dr. Bernard Trafford at RGS. John is currently Deputy Head at King Edward’s School, Birmingham, which itself is a highly regarded school within the UK. Being the flagship of the Foundation of the Schools of King Edward VI, it is of a similar age and lineage to the RGS and is one of the truly great ancient grammar schools founded in the 16th century. John has been an instrumental part of King Edward’s modernisation which they have done with great dynamism in past years, and he’ll bring enormous acumen and experience to his new role here in Newcastle. ‘I am delighted and honoured to be appointed Headmaster at RGS. It is a truly great school and one which the city deserves and needs. 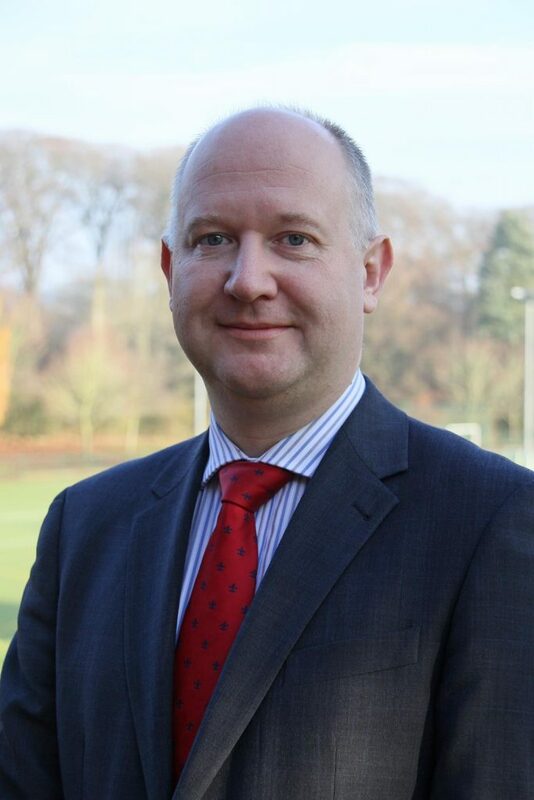 The whole of the RGS Newcastle family is looking forward to welcoming John to the North East and steering the school through its next phase of life.